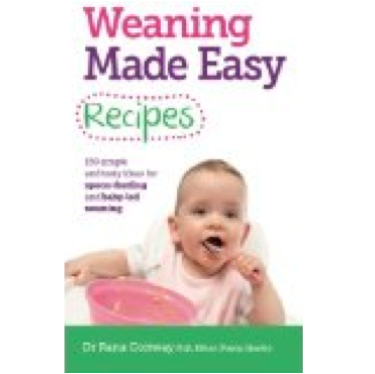 Rana Conway, PhD is a Registered Public Health Nutritionist (RPHNutr) and has carried out research into vegetarianism during pregnancy; diet and blood pressure; anaemia; and weaning on a low-income. She has also lectured about diet to medical students, midwives and trainee dieticians. 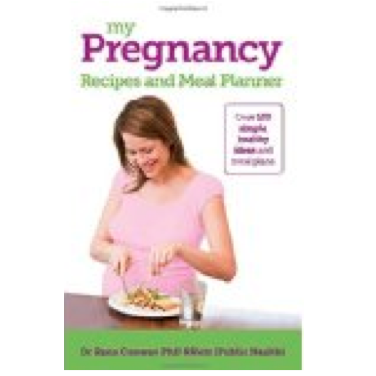 She is the author of many books on eating healthily while pregnant as well as a range of bestselling weaning titles. She is known for her sensible and practical approach. 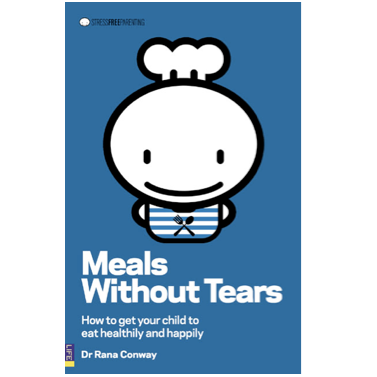 ​Her first book, MEALS WITHOUT TEARS, was published by Pearson in 2007. 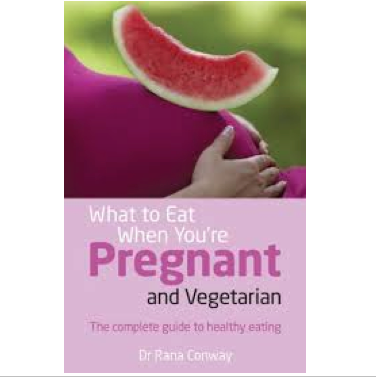 This was followed by WHAT TO EAT WHEN YOU’RE PREGNANT and WHAT TO EAT WHEN YOU'RE PREGNANT AND VEGETARIAN, and MY PREGNANCY RECIPES. 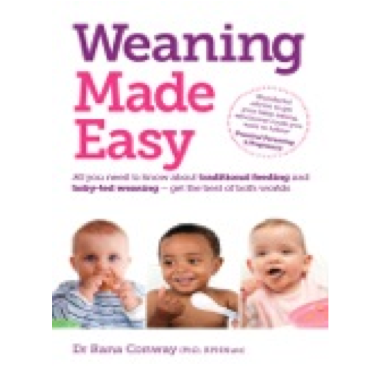 White Ladder have published WEANING MADE EASY and WEANING RECIPES MADE EASY. 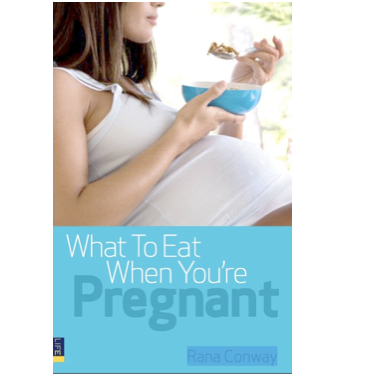 Rana lives in London with her family, and, as well as writing books, writes a column for Practical Parenting and contributes to several online pregnancy sites. She works part-time at UCL as a research associate investigating nutrition and cancer. Follow Rana Conway on Twitter.